The Nagra VII Anniversary is a stereo high- end recorder that is the ideal tool for recording with a pair of microphones. It features Nagra’s legendary microphone preamplifiers and delivers a rich sound with texture and tone. 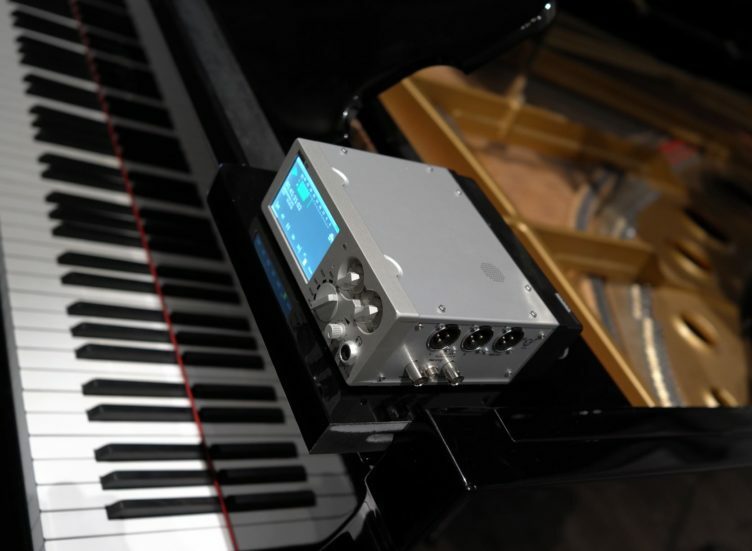 The Seven offers two analogue audio inputs and a single stereo digital input. 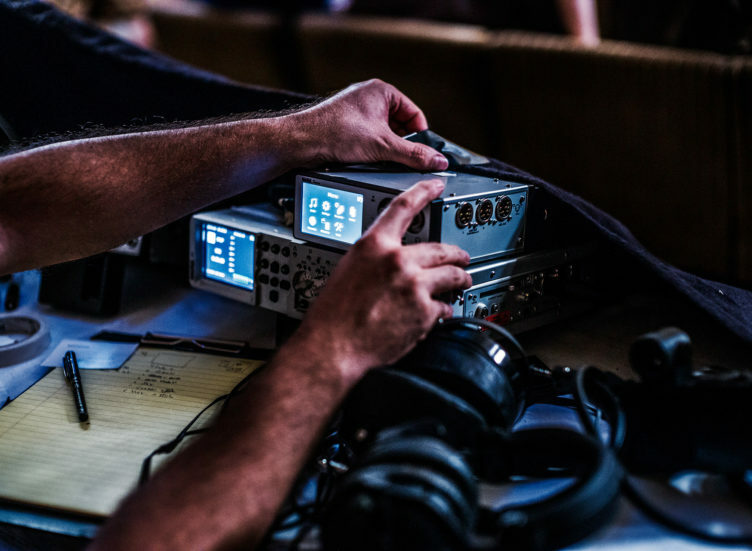 It will record in PCM linear audio at sampling frequencies up to 192 kHz or in MPEG-1 layer II compressed audio formats if the compression option is installed. 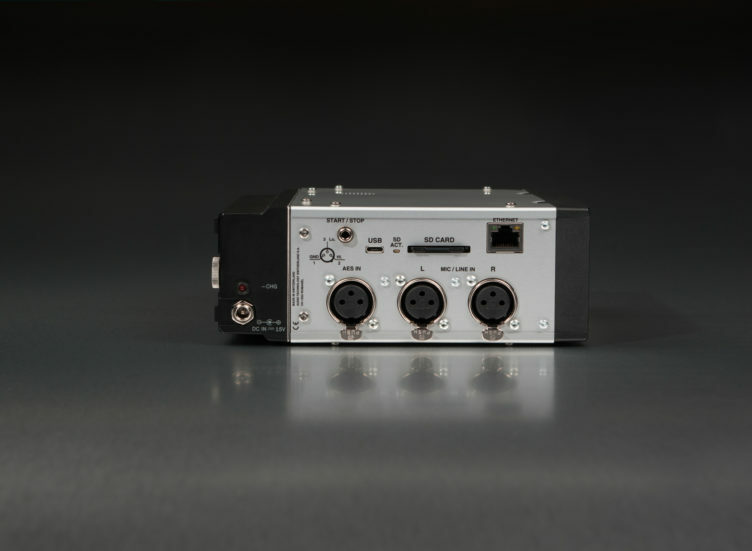 The inputs are equipped with traditional Nagra microphone preamplifiers for dynamic and phantom +48V microphones and offer a range of switchable sensitivities to accommodate all common microphones. 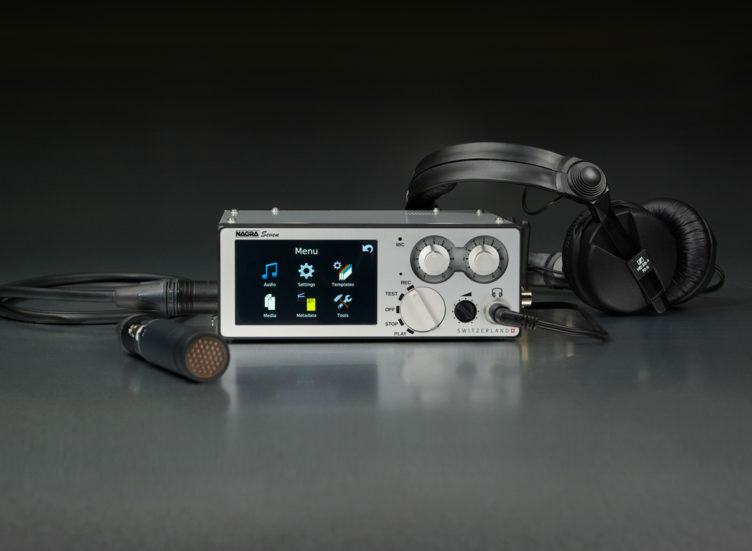 AES-42 microphones can also be used as the recorder can supply the necessary 10V dc supply voltage on the AES input. 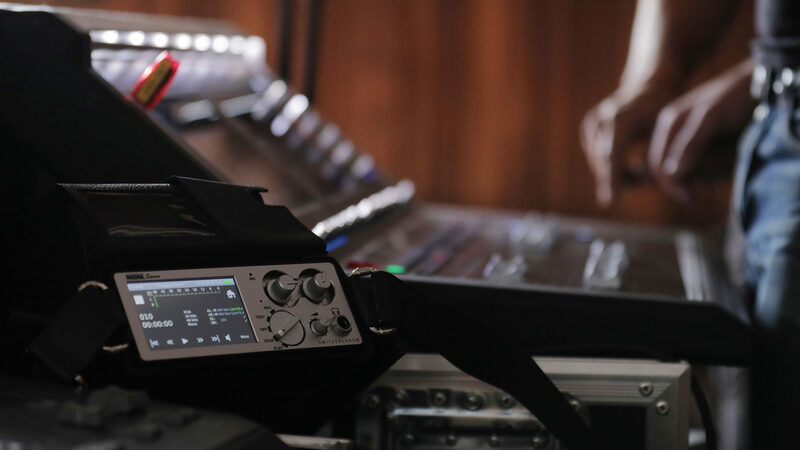 The analogue LINE input will accept up to +24dB allowing it to be connected to a standard audio mixer in the field. 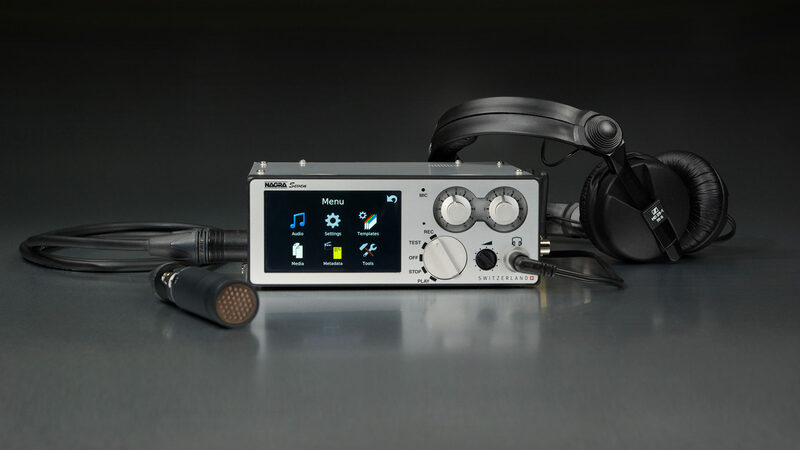 The Nagra Seven has a state-of-the-art color touchscreen allowing greater flexibility in the display modes and screens, but also eliminating all switches which are the weakest link in modern electronics. The audio levels, current operating mode and status of the recorder are shown on the touchscreen display mounted on the front of the unit. The screen is sunlight readable, and gives access to the entire menu structure of the recorder. Various programmable “short cuts” are available giving many personalization possibilities. 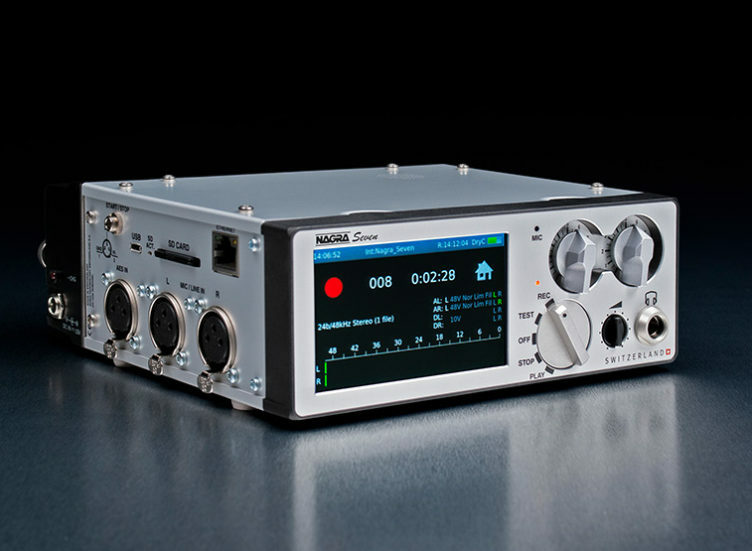 The Nagra Seven is fitted with an internal 16GB micro SD flash memory, that can be increased by the user if desired. The main extractable media is an SD memory card which inserts into the slot on the left side of the recorder (see picture above). A micro-AB USB port allows the unit to be connected to a computer for file transfer. With an interface adapter, the same port can also be used to connect an external device such as a USB memory stick or computer keyboard for data entry.